Renault is seeing out the old year in style! 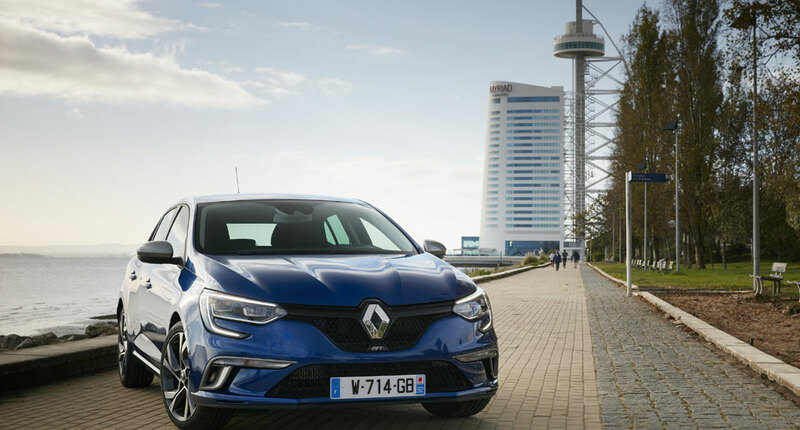 Starting early December, more than 500 journalists and e-influencers from across the world have been enjoying a great Christmas present, road-testing the brand new Renault Mégane and Mégane GT, the latest generation in a long line that dates back 20 years and totals sales of 6.6 million units. With their vivacious design and outstanding finish, the new cars leave no one indifferent. 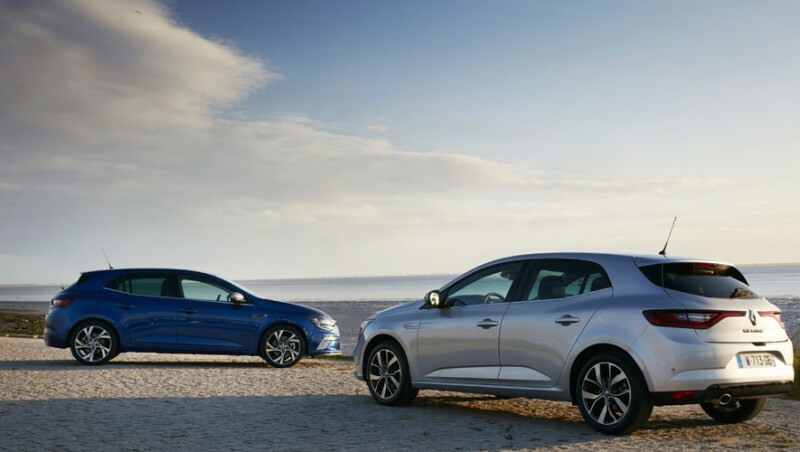 Make no mistake about it: New Renault Mégane revolutionizes the C segment. That’s obvious when you observe the initial reactions of the press and web community when they get their first sight of the new cars. 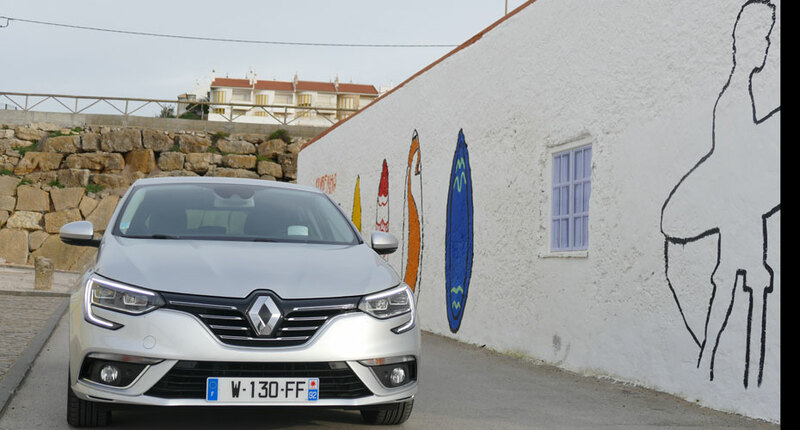 People are visibly bowled over as they walk round New Mégane, their hands following the smooth, expressive curves of the perfectly balanced body shape. 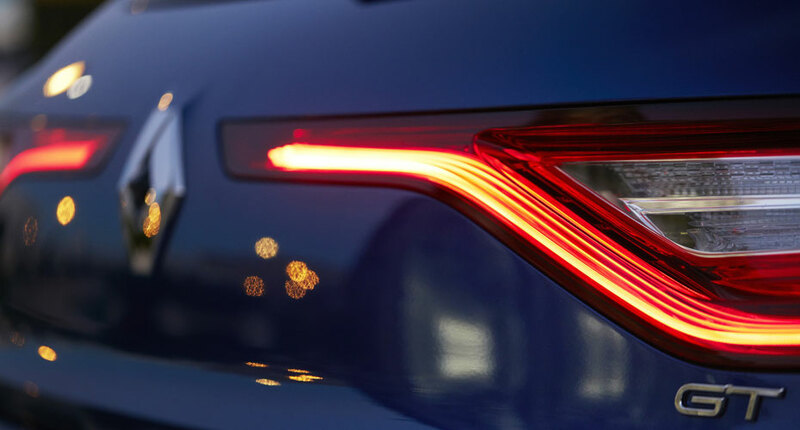 The Mégane revolution is heralded by its front and rear light signatures, operable day and night. At the front, first impressions are drawn to the C-shape signature, as on Talisman, with 3D-effect light-guide LED technology. At the rear, the crosswise horizontal signature accentuates the vehicle width, with Edget Light technology producing a 3D effect. Mégane’s distinctive light signature feature carries through to the car interior: with the MultiSense system, the driver can choose between five different interior lighting moods, coupled with five driving modes. More on that later! The uncluttered driver’s position boasts an exemplary finish and layout, with features including a colour head-up display, dashboard with customizable TFT screen, and 8.7” vertical multimedia tablet. 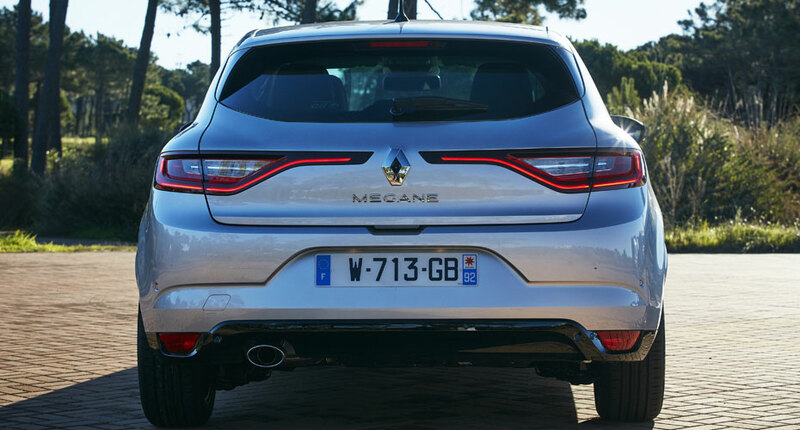 New Mégane brings in a unique array of technologies more usually found on much more expensive vehicles. To start with, there’s RLink2, the control centre that manages the vehicle’s multimedia, satnav, phone and radio functions, plus driver aids and the MultiSense system. R-Link2 is both eminently intuitive, with its familiar tablet interface, and fully customizable; three homepages can be customized to show widgets and configurable profiles for accessing the customer’s preferred driving and interior lifestyle settings. Then connectivity takes a step forward with access to R-Link store for loading a choice of applications (in some countries). MultiSense ties in with the R-Link2 control centre to offer drivers a personalized vehicle response. For full details on this technology, click here. Another of the ways in which New Mégane outclasses its rivals in this intensely competitive market segment is through its comprehensive range of driver aids. 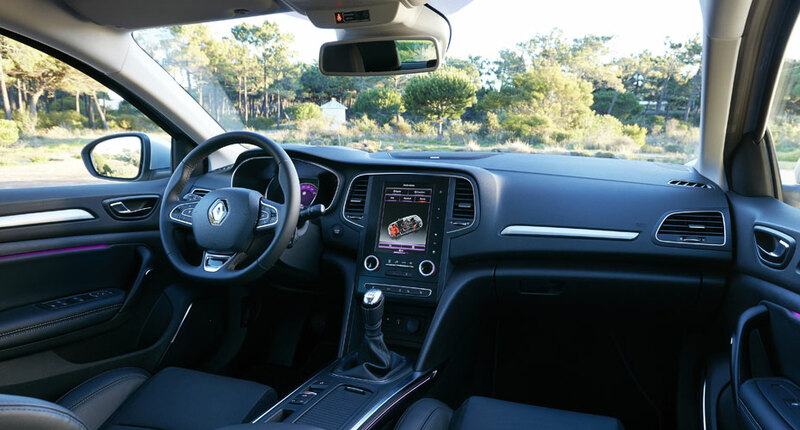 As on New Espace and Talisman, advanced safety and warning features make for a highly reassuring everyday driving experience. New Mégane is a real pleasure to drive. Roadholding is crisp and lively, owing much to the specially designed direct-link cradle, which enhances response and precision in the steering. Superb ride comfort is achieved largely through the absorption capabilities of the specially designed front wishbones. 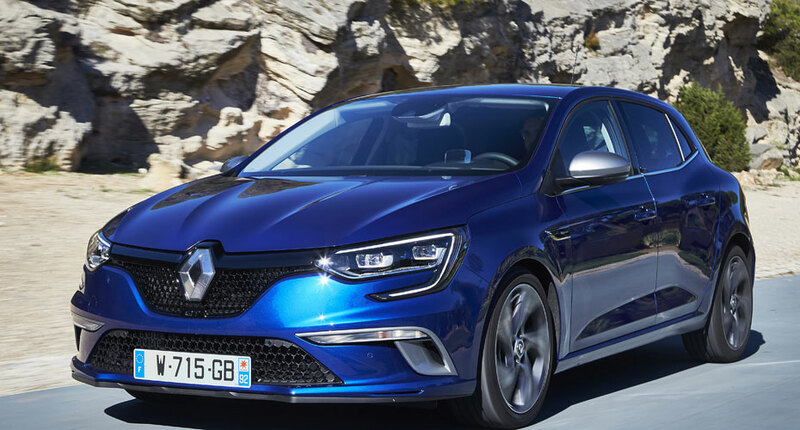 Engine-wise, the New Mégane range has something for everybody, with petrol engines rated up to 205 bhp and diesels up to 165 bhp. Mégane GT: a sensational ride! 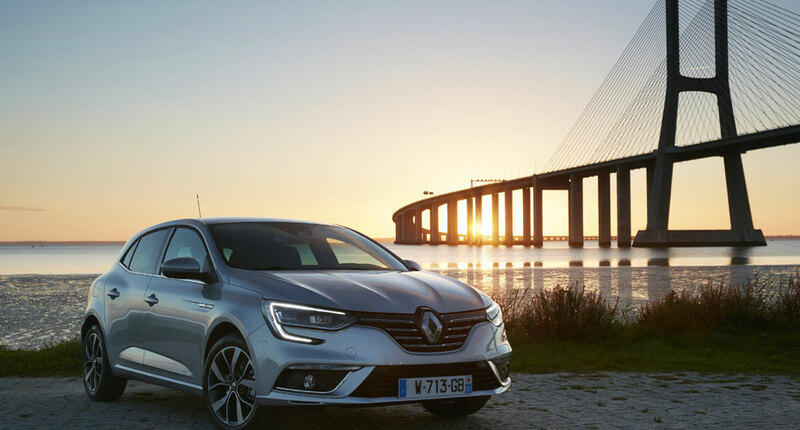 For Renault Mégane GT, sporting capability goes hand in hand with pure design chic. At the front, we find an assertive front bumper, and an air inlet extending into two lateral scoops to neatly set off the lower honeycomb grille. At the rear, Mégane GT’s unmistakably dynamic inclination is further highlighted by a second chrome tailpipe and profiled diffuser. 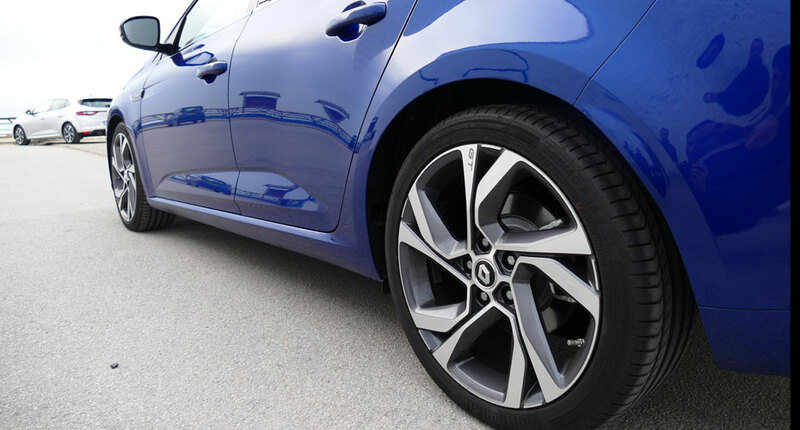 Renault Mégane GT comes as standard with 17” Dark Metal wheels, and 18” wheels are available on option. The “GT” wheel marking is discreet yet definite. The wrap-around seats with integral headrests afford comfort and lateral support, as well as looking great with their distinctive blue stitchwork and chequered sport logo. The steering wheel is specially designed for a more sportslike driving grip. The GT-Line signature appears in several forms, on the dashboard trim, the blue side-strip décor, and the stitchwork on various vehicle interior features. Perhaps the most noteworthy of all the advanced technologies on New Mégane GT is the 4Control all-wheel steering system, which brings outstanding roadholding. 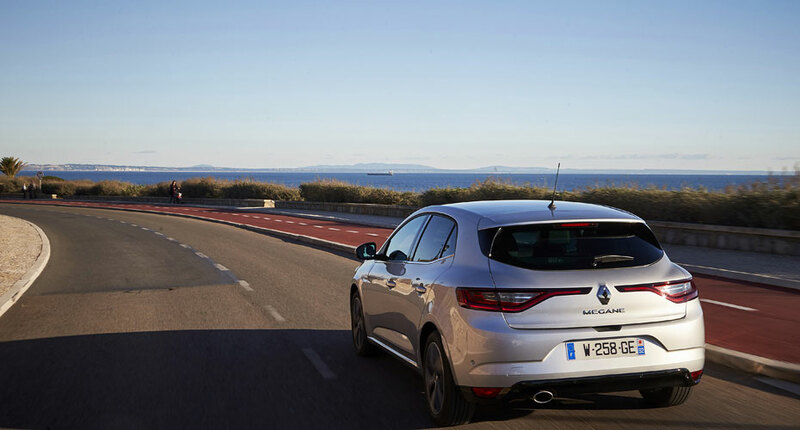 On New Mégane GT, 4Control radically enhances driving sensations with no penalty on comfort. It brings enhanced vigour and precision on winding roads. Steering response is crisp, conclusive and highly reassuring, bringing superlative driving pleasure in all modes. In an emergency situation, immediate response on all four wheels proves invaluably supportive. 4Control also brings stability at high vehicle speeds plus excellent manoeuvrability at low speeds. Vehicle roll is reduced by a special tubular anti-roll bar, enabling New Mégane GT to really hug the road. The 4Control system calculates and adjusts the rear-wheel steering angle a hundred times per second to achieve optimum stability. It is active in all driving modes. 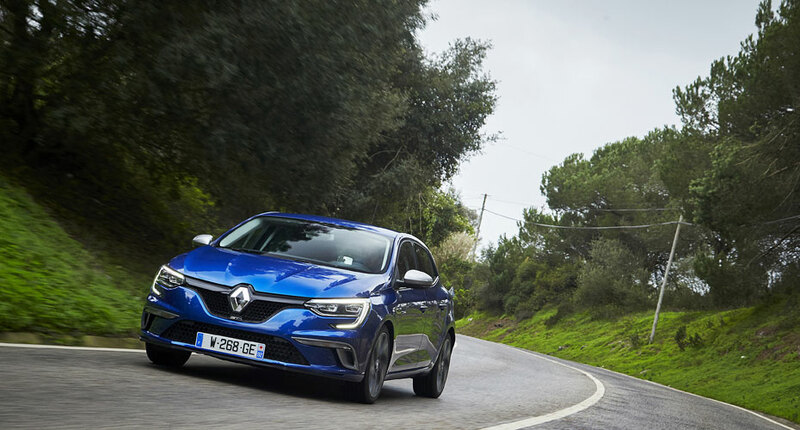 If you’d like to find out more about this new model, click here for technical insights from the Renault Sport teams who developed New Mégane GT. 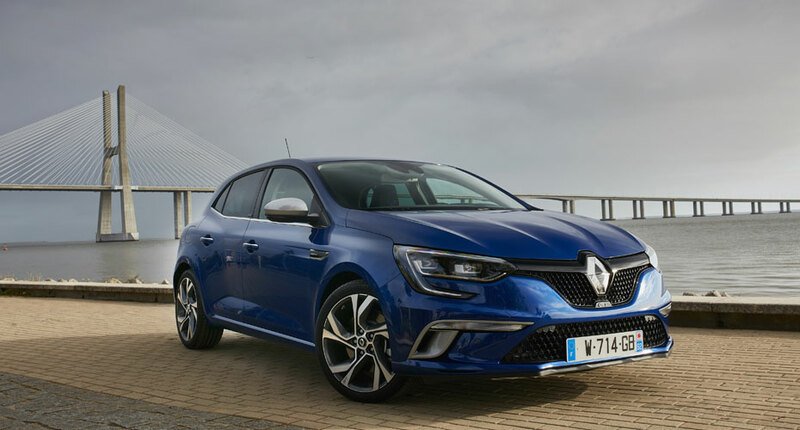 New Mégane and new Mégane GT will be appearing in a Renault showroom near you in January 2016.